We provide full service straight truck freight services including local, regional and final mile. We have a dedicated fleet of box trucks to provide delivery service in Chicago and throughout the region. Call us at 1-847-928-2500 today to find out more about our Straight truck delivery services. Our fleet of straight trucks includes trucks vary in length and also have the option to provide a lift gate an option Our Straight trucks can hold up to 12 pallets, 1,700 cubic feet, or 14,000 pounds of cargo. 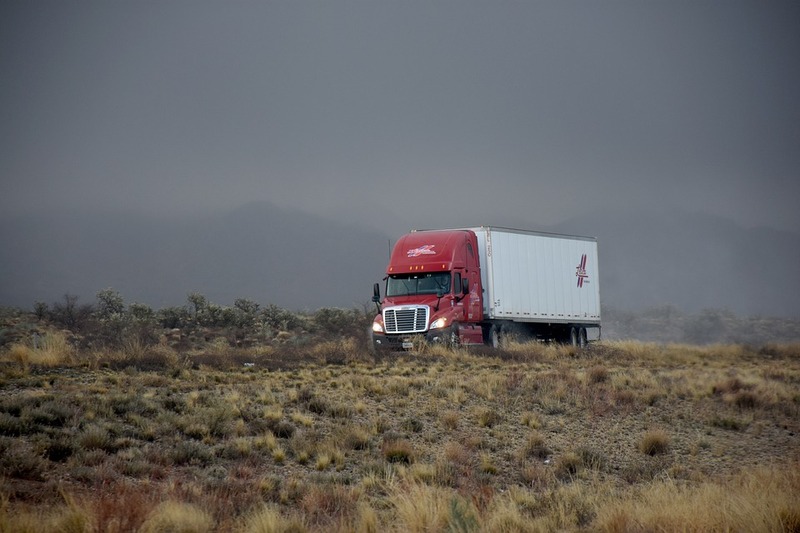 By utilizing our straight truck network, our customers can rush delivery, offer same day service, next day and delivery vacation services while using our fleet service vehicles. Established shipping netwroks that will give your business new flexibility.